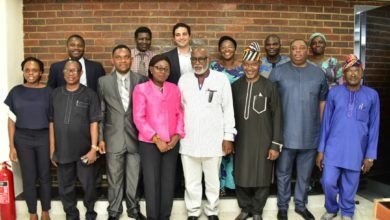 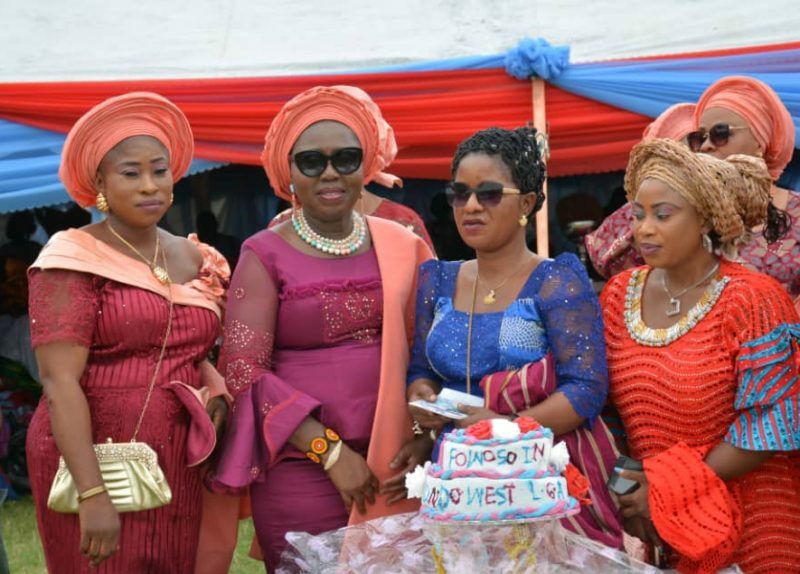 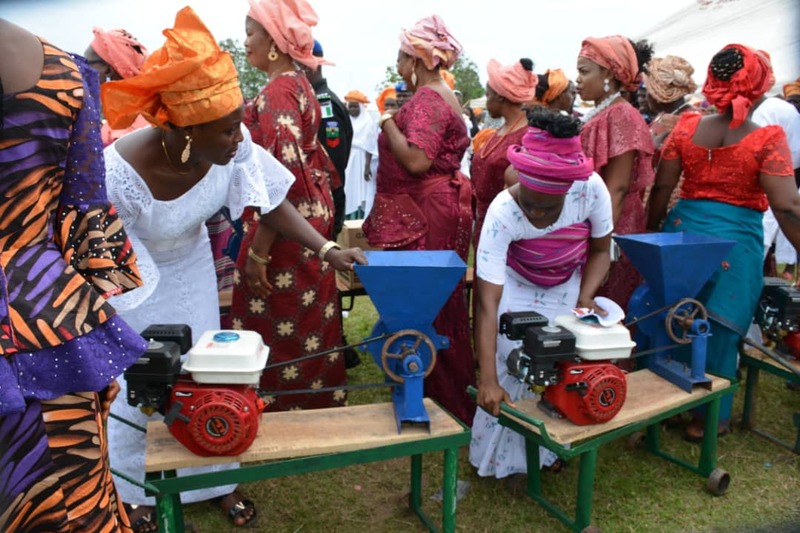 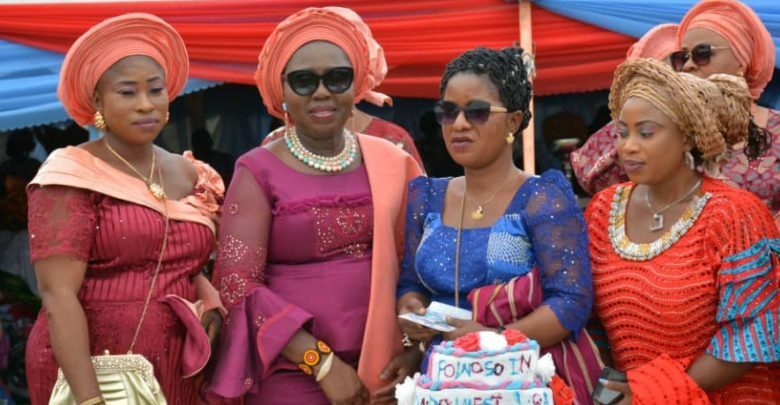 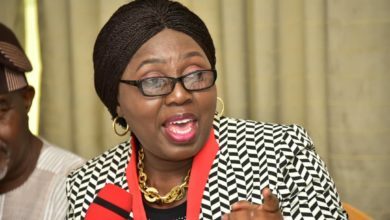 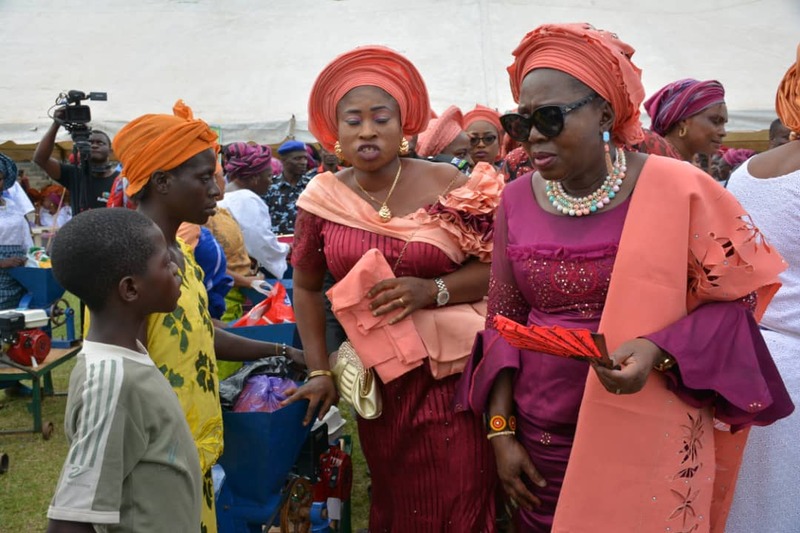 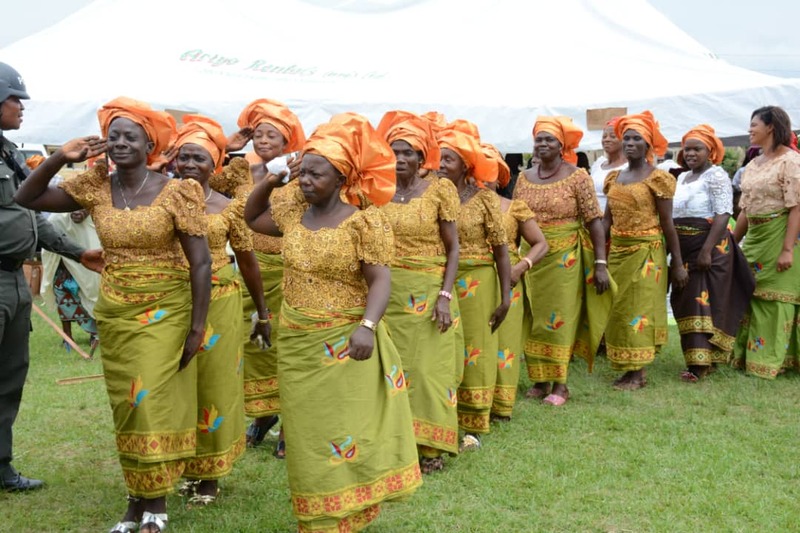 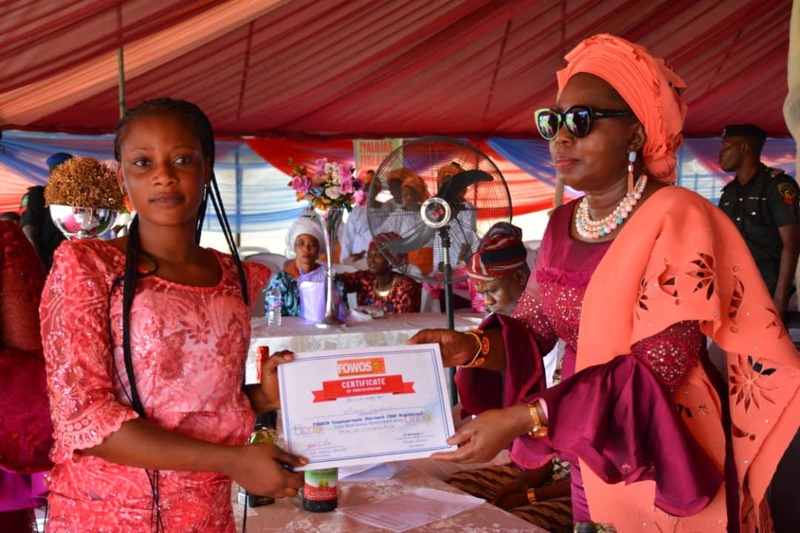 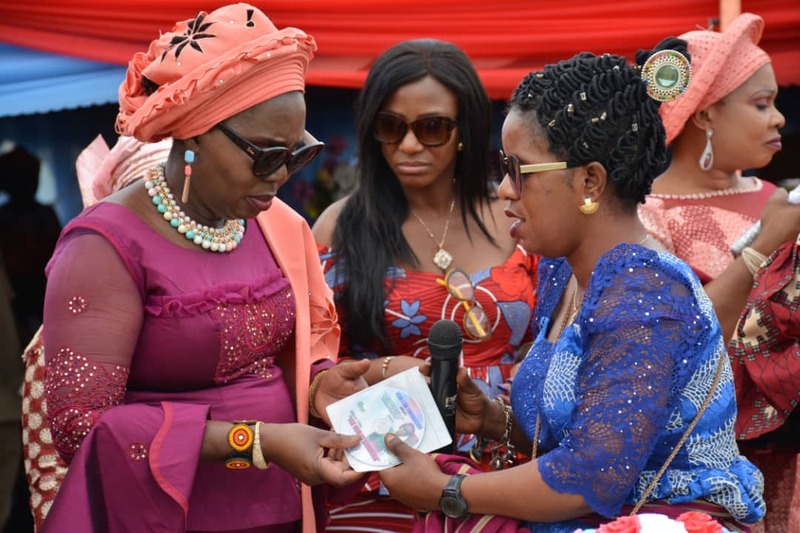 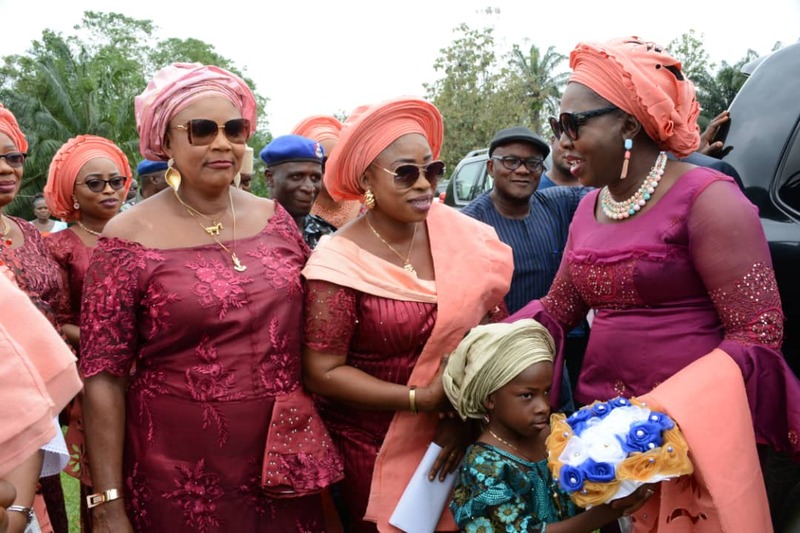 Wife of the Ondo state Governor, Arabirin Betty Anyanwu Akeredolu, has led other members of the Forum for Wives of Ondo State Officials (FOWOSO) on the 16th empowerment Outreach programme to Ondo west Local Government where women who had earlier been trained on different skills like shoe making, bag making, bead making, soap making and other household items among others were given start up kits. 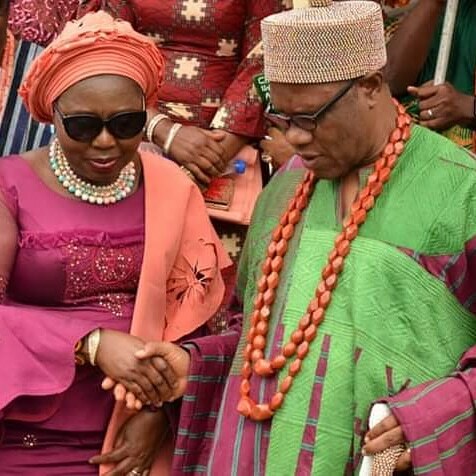 Earlier, Mrs. Akeredolu paid a courtesy visit to the palace of Osemawe and Paramount Ruler of Ondo Kingdom – Oba (Dr.) Victor Adesimbo Ademefun Kiladejo, Jilo III. 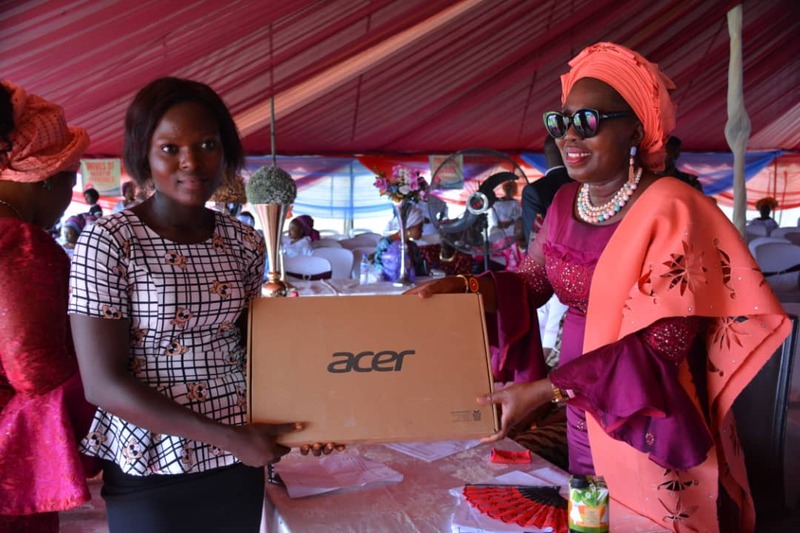 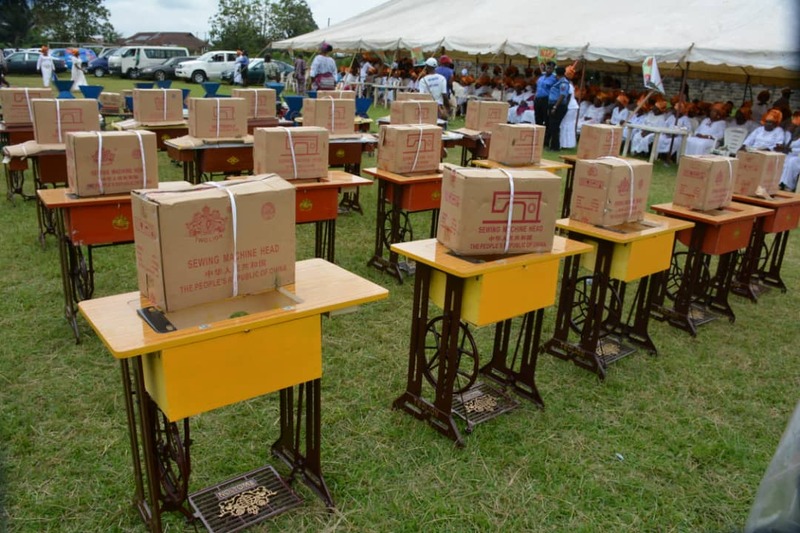 Highlight of the event was the distribution empowerment kits which include laptops, sewing machines, hair dryers, grinding machines, wheelchairs and cash gifts to women from the local government. 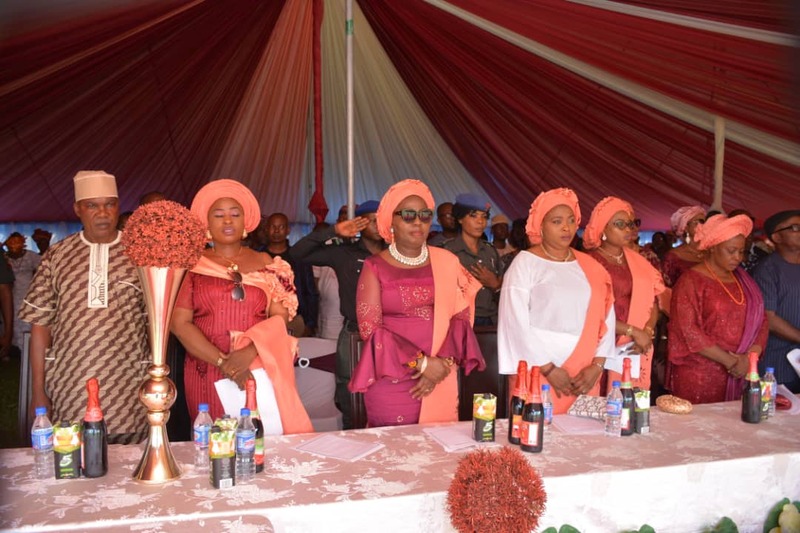 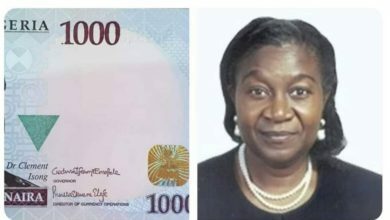 In attendance was the wife of the Deputy Governor of Ondo State, Chief Mrs. Ajewole Ajayi, wife of the Chief of Staff, Mrs Folasade Ale among others.